Food Licensing Deadline: April 26th! 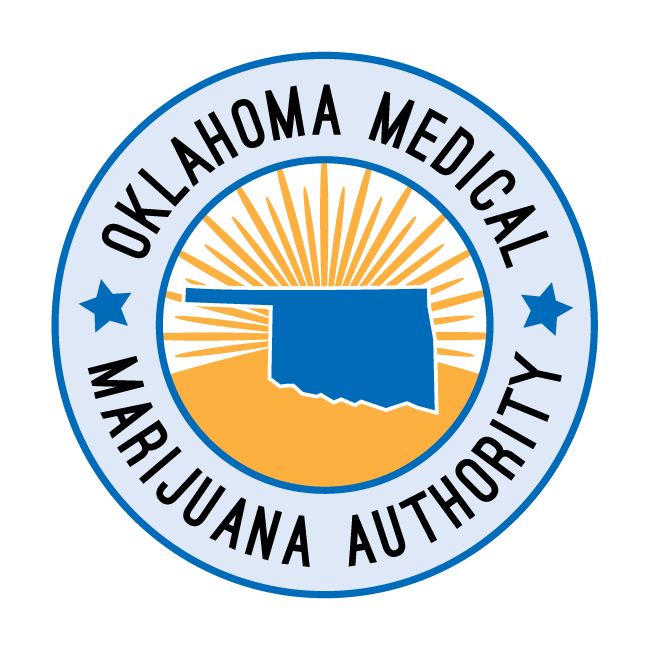 Dispensaries and processors licensed by OMMA are required to obtain a food license if they produce or sell any edible medical marijuana products. For more information please visit https://t.co/255vGSetOs or https://t. As of April 15 100672 patient 1267 caregiver and 4820 business applications received. 106759 total. 89011 patient 908 caregiver 2464 grower 1317 dispensary and 685 processor applications approved. 94381 total. As of April 15, 100,672 patient, 1,267 caregiver and 4,820 business applications received. 106,759 total. 89,011 patient, 908 caregiver, 2,464 grower, 1,317 dispensary and 685 processor applications approved. 94,381 total. Note: The difference between the number of applications received and approved represents those applications that have not yet been processed or have been rejected. It does not represent the number of denied applications. As of April 8 96808 patient 1124 caregiver and 4662 business applications received. 102594 total. 83458 patient 842 caregiver 1263 dispensary 2361 grower and 650 processor licenses approved. 88574 total. As of April 8, 96,808 patient, 1,124 caregiver and 4,662 business applications received. 102,594 total. 83,458 patient, 842 caregiver, 1,263 dispensary, 2,361 grower and 650 processor licenses approved. 88,574 total. As of April 8, 96,808 patient, 1,124 caregiver and 4,662 business applications received. 102,594 total. 83,458 patient, 842 caregiver, 1,263 dispensary, 2,361 grower and 650 processor licenses approved. 88,574 total.